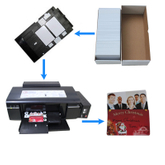 Capacitor, Air Conditioner Capacitor, Fan Capacitor, Instant Inkjet PVC Card, PVC ID Card Tray – Tongling Tongfei Technology Co.,Ltd. 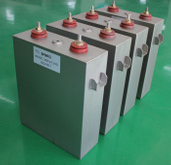 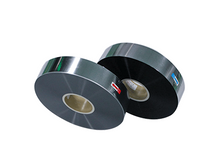 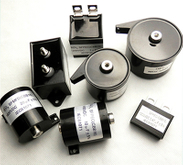 Main products: metalized film for capacitor use, AC motor capacitor and the SFPEC series of power electronics capacitors. 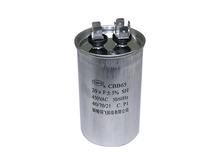 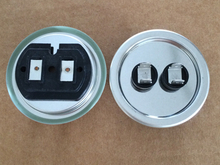 The Dry DC filter capacitor of SFPEC series was rated as "High-tech Products In Anhui Province".As a high-tech enterprises, the company is focused on the new energy field and committed to be world-class supplier. 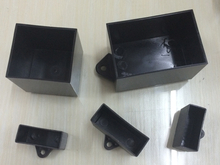 Executive "Industrialproducts 10% Profit in the first"
fill in the form below and we will reply to you within 1 working day.